As NRDC’s leading expert on food waste, Dana Gunders is the author or coauthor of several widely distributed reports, including “Wasted: How America Is Losing Up to 40 Percent of Its Food from Farm to Fork to Landfill” and “The Dating Game,” the latter of which reveals how confusion regarding food expiration dates contributes to the problem of food waste in America. 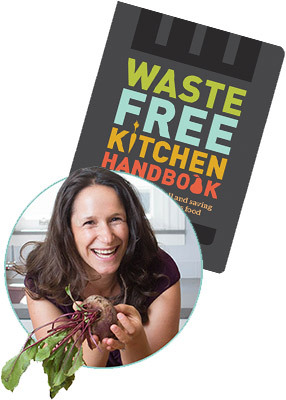 She recently published Waste-Free Kitchen Handbook: A Guide to Eating Well and Saving Money by Wasting Less Food. Gunders also works on developing new ways for companies to improve their food sourcing.